Social media marketing is made simple, with AI-based automation tools like Buffer. Like other emerging technologies, AI is a culture that every organization will have to adopt and adapt for it to be successful using AI driven technologies. Marketing is critical to other functions within the organization. Marketing enables organizations to offer products and services that satisfy customers’ needs and, in turn, make a profit. Customer loyalty is the bonus that helps to grow a brand. Marketing is a glamorous word. And marketing deserves all that glamour within an organization, right? After all, how would other departments, such as manufacturing, finance, purchasing, accounting, HR exist without marketing? A company can outsource any of these functions, but marketing defines the identity of that organization. Simply put, marketing is what connects a company to the marketplace — to its customers — via its products or services. Marketing defines the brand image. Marketers’ job is to get customers to the product. To accomplish this task, they have to build a brand image for the product and the company and in order to do so, marketing has to engage the customers. When the company grabs customers attention and allows them to engage with it or its product, the company is creating what we call customer experience (CX). This customer experience helps to sell the product or service to the customers, and the more positive CX happens, the better conversion rates will be. Customer loyalty — customers who repeatedly engage with the company — is the bonus that makes growth easier for the brand. Artificial intelligence is a key phrase in today’s Internet era. Artificial intelligence simply said, is to teach machines to think like humans. The goal is to make machines “as intelligent as humans,” to make them as efficient as humans. The technical terms “machine learning” and “deep learning” describe novel methods for achieving marketing automation. In 2017, Statista expected the global AI market to be worth approximately $2.42 billion. To accomplish the five marketing functions above - and then continually repeat the magic - marketers rely on databases, which are ever increasing in volume, as marketing operations grow and expand. Analyzing these databases helps marketers to personalize, customize and adapt their products and services, based on their customers’ measured needs, behaviors and feedback. Profiling customers also enable marketers to make more relevant product or service recommendations and, as a result, increase engagement and repeat the process to grow the brand. Database: AI enables data mining on the Internet to create a database of customers. The validity of such an Internet-sourced database will depend on the implemented processes and the fine-tuning. Advancements in machine learning can help to create an effective database of the right set of customers for a chosen product or service. Analytics: Once a valid marketing database has been created, AI can help to analyze that database for metrics such as behaviors, patterns, locations, demographics, devices, and interactions. Of course, this makes life easier for a marketer. Targeting: With these metrics available, AI can be used to personalize communications to customers. AI can collect data, reason and engage in what we call behavioral targeting. In today’s world, privacy is a huge issue and also a boon to be used as a positive metric in marketing. Customers love brands that respect their privacy, and AI can be used for permission marketing. Marketing intelligence: AI can generate actionable marketing intelligence for the future. AI can help in personalizing, customizing and adapting marketing to customers. AI can profile customers and recommend future products and services. Push notifications are one area where marketing intelligence is immediately effective and helps to create positive brand impact, with the relevancy of those pushes closer matched to a customer’s preferences. Problem-solving: AI can be a big asset in overcoming database problems, too. 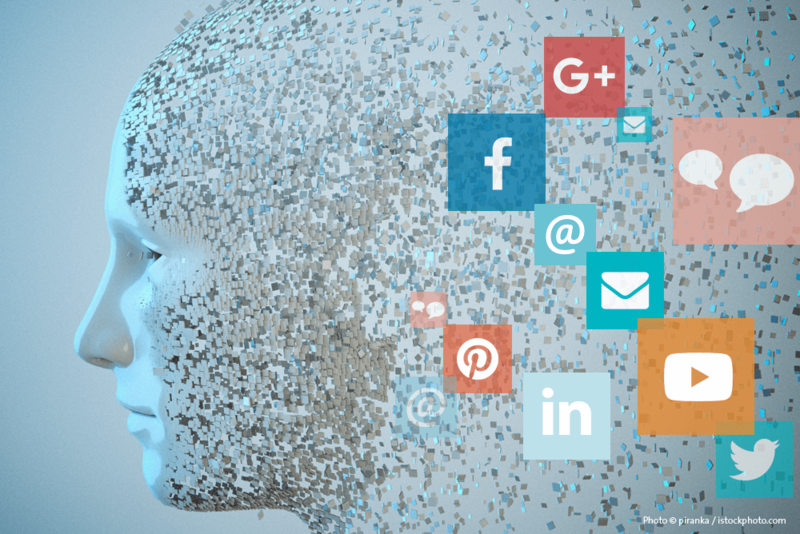 Fake identities, bots, and false data are some of the issues that affect the genuine reach and can mislead marketing. AI can help to significantly improve a marketing database’s ratio of volume vs. value by identifying these issues. 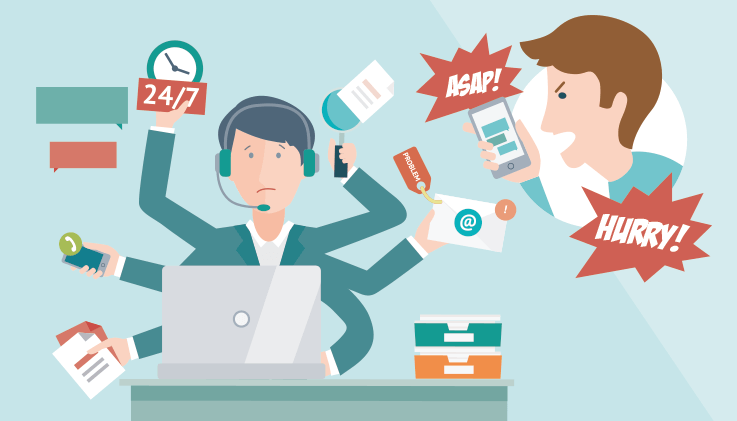 Automation: Many tasks in marketing are repetitive. Thus, marketers aim to automate parts of their front-end and their back-end work. AI is essential to marketing automation. Zeta discusses areas of marketing that can be partially or wholly automated through AI. Their experts in AI-powered marketing automation explore personalization that is scalable, intelligent and humane. Today, artificial intelligence is used to search and generate content. The platform Quill by Narrative Science, for example, creates human-sounding narratives using advanced analytics. Acrolinx also uses an AI platform to produce content at scale. Voice searching is another area of application for AI. And chatbots, one of the most popular applications for artificial intelligence, enable non-voice chats in customer service helpdesk environments. Major areas where AI could be employed in the future include content curation, data analytics, targeting, personalization and predictive customer service actions. Marketing to customers is an art that involves each of the above-described areas. Hence, as AI processes continue to improve, they can help organizations to engage customers in many aspects of marketing, such as design, customer experience, and real engagement. Though marketing automation with one-on-one dynamic content interactions is still a dream, the progress of technology promises us to achieve that dream sooner than later. We will reach true synergy between AI and human behavior.